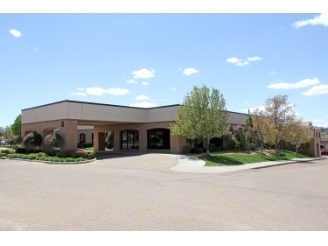 We are an Outpatient Surgical Center. We’re accredited through the Accreditation Association for Ambulatory Healthcare. Our goal is to make your experience the most comfortable and helpful one possible. For more information, contact ADC.